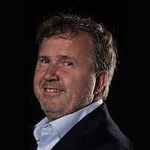 Payments Advisory Group is an international consultancy specialized in the payments domain, working together with all stakeholders, including payment processors, banks, corporates, public sector organisations and special interestgroups. 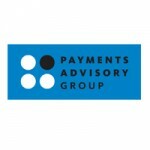 Payments Advisory Group provides both advisory and implementation services, interim management and market research. Our expertise covers all product domains, such as Bank payments (including SEPA), Cards, Cash, Mobile, Cash &Treasury Management.